In the last couple of years, HP seems to be working on developing quality Windows laptop and there is no doubt that the HP ENVY Touch Smart 14 is solidly built. The HP ENVY Touch Smart 14 is an Ultra book that should appeal to most people. The main pro of this laptop is its touchscreen display. 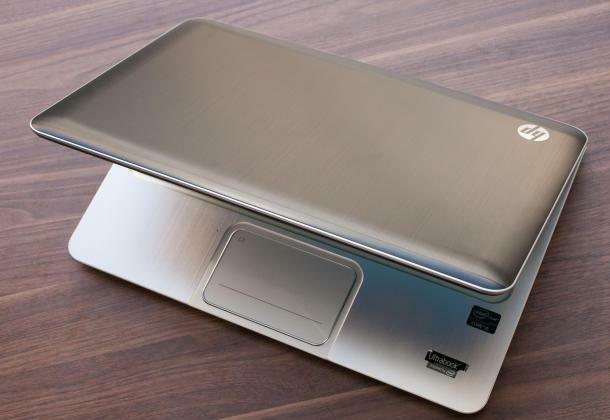 The design is very similar to Mac Book Pro 13. If you cannot afford Mac Book Pro 13 then you must give it a try. 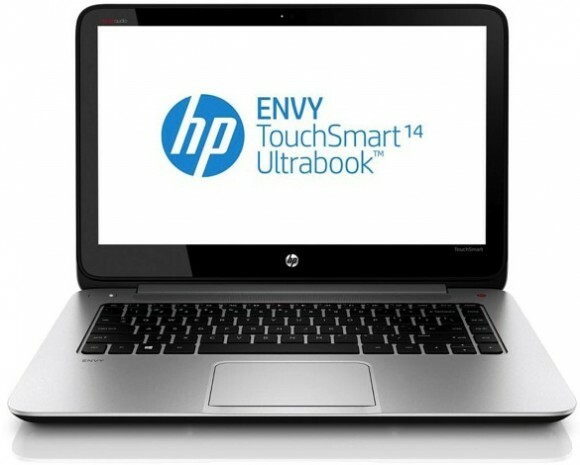 HP Envy Touchsmart 14 is the better Ultra book with an excellent performance and battery life. It is well built. It has an excellent keyboard and the Haswell processor architecture is an additional bonus to it. The keys are comfortable with precise travel and a sharp response. The performance is consistent and the machine is delight to use. This is an amazing device and you really can’t go wrong if you pick it up. The performance of HP ENVY Touch Smart 14 is good but not in the same league as the Core i5-3317U or the Core i5-3230M Ivy Bridge chips. 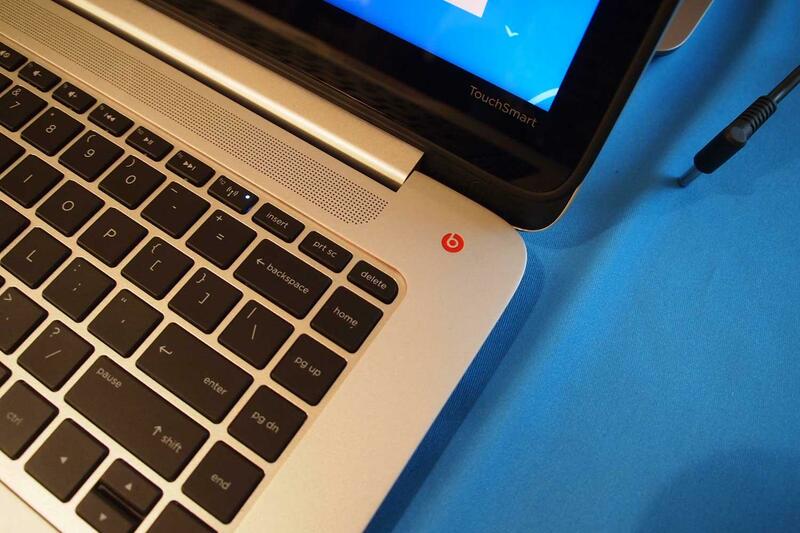 But it gets overshadowed by the massive improvement in the battery life that Haswell promises. The Intel HD4400 graphics also performs slightly better than the HD4000 series. Operating System: Windows 8 (64 bit). Graphics: 2 GB Intel HD 4400. Hard Disk: 1 TB HDD. Connectivity: 3 x USB ports, memory card reader, HDMI out, WiFi, Bluetooth. Battery: 6.5 hours at 70% brightness. The retail price of HP ENVY TouchSmart 14 is Rs. 67,000. To buy this ultrabook, click on this link.